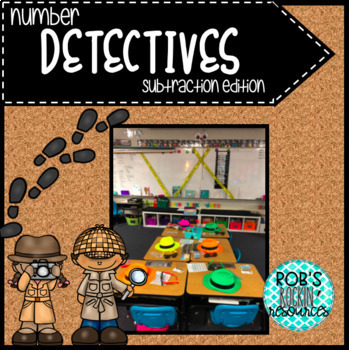 Looking for a fun review for subtraction? This is a sure way to engage your students with some fun and practice! The students in Room 13 have a problem! They lost their teacher and need help finding her! If you can solve the clues we might be able to help find Mrs. Moore! Read the letter to find out how to help Mrs. Moore’s class find their teacher! Want to make it even more fun? Included is a list of ideas of things to purchase to help you & your students get into character!